The United States is in one of the longest economic expansions ever; right behind the 60s and the 90s. Consumer confidence is higher than the year 2000, and Americans’ home equity is higher than ever before. Mortgage rates remain low with some expectation that rates might rise a little in 2018. The inventory of unsold homes is at a record low – under 4 months, and new construction remains at half those levels of 2005, 2006, and 2007. 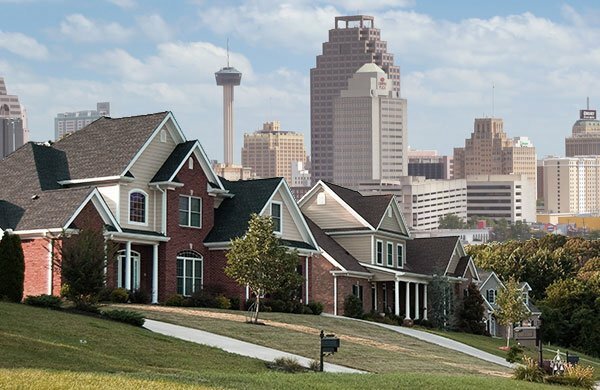 All of these factors indicate that real estate in San Antonio and throughout Texas will remain active during 2018. The inventory will probably remain low and appreciation will continue to increase.